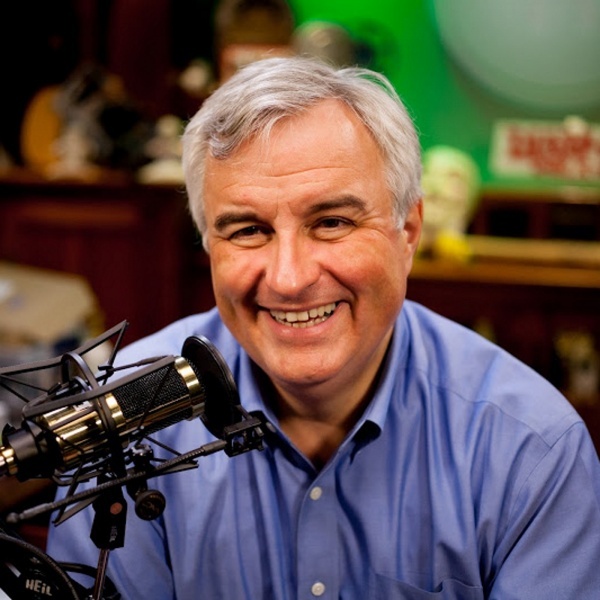 Leo Laporte is an American technology broadcaster, author and entrepreneur. He is the founder and owner of the TWiT Netcast Network. Laporte has written software for CP/M, Macintosh, and PC compatible computers including the popular open source programs, QDial and MacArc for the Macintosh. From 1985 to 1988, he operated one of the first Macintosh-only computer bulletin board systems, MacQueue. In January, 1991 he created and co-hosted Dvorak On Computers, the most listened to high tech talk radio show in the nation, syndicated on over 60 stations and around the world on the Armed Forces Radio Network. Laporte also hosted Laporte on Computers on KSFO and KGO Radio in San Francisco. In 2000-2001, Leo was a Contributing Editor at Access Magazine, a Sunday newspaper magazine supplement with an estimated readership of 13 million in 80 markets nationwide. Laporte was the co-author, with former ABC Technology Correspondent Gina Smith, of “101 Computer Answers You Need to Know,” a computer book for beginners published in 1995 by Ziff-Davis Press. He has written about computer hardware and software for Byte, MacUser, and InfoWorld magazines, and he has contributed chapters to “Dvorak’s Guide to PC Telecommunications” and “Dvorak’s Inside Track to the Mac,” both published by Osborne/McGraw Hill. 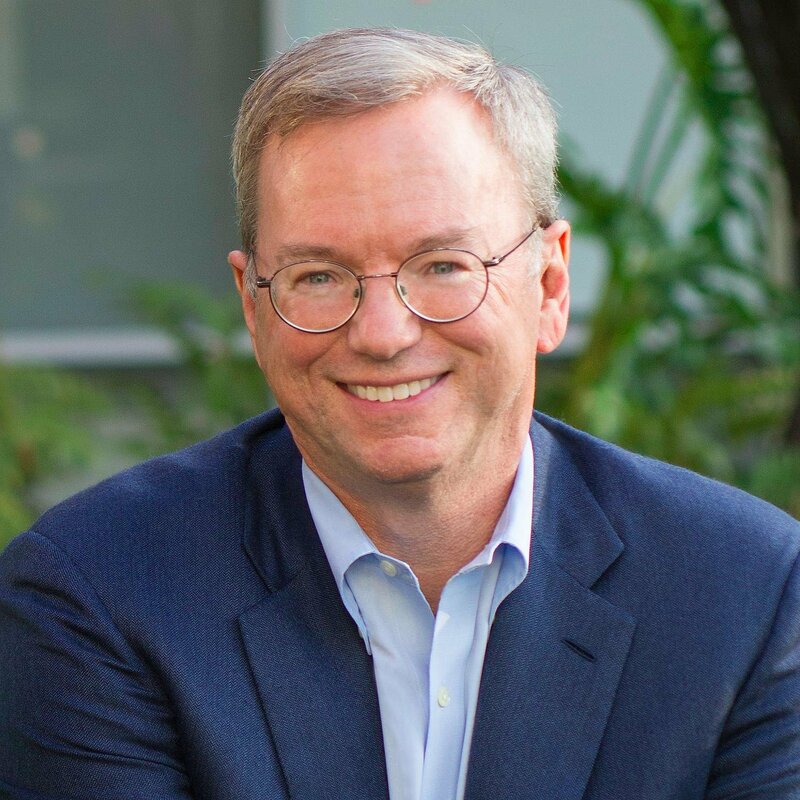 He has also written four bestselling “Technology Almanacs.” “Leo Laporte’s 2003 Technology Almanac” was Pearson Publishing’s Book of the Year in 2003. On television, Leo was host of Internet! a weekly half-hour show airing on PBS in 215 cities nationwide. He reported on new media for Today’s First Edition, on PBS, and did daily product reviews and demos on New Media News, broadcast nationally on Jones Computer Network and ME/U, and regionally on San Francisco’s Bay TV. He was a Managing Editor at Ziff-Davis Television, where he wrote and co-hosted The Personal Computing Show, a half-hour weekly television show for beginning computer users that aired on CNBC. He created and was a daily contributor to The Site, an hour-long technology newsmagazine that aired nightly on MSNBC, CNBC International, and NBC Superchannel in Europe and Asia. Leo won an Emmy in 1997 for his work on The Site. He also hosted two shows on TechTV (formerly ZDTV), a 24-hour cable channel dedicated to computers and the Internet. Call for Help and The Screen Savers aired live every weekday from 1998 to 2004. Founded in April, 2005, his TWiT Netcast Network produces some of the most popular podcasts in the world heard by more than 6 million listeners and viewers each month including shows like this WEEK in TECH, Security Now!, Windows Weekly, MacBreak Weekly, This Week in Google, The New Screen Savers and the Webby Award winning, Triangulation. In May, 2008, Leo launched a live streaming video version of TWiT called TWiT Live with 50 hours of original programming each week. 2.6 million people watched TWiT Live in its first month and the numbers continue to grow. TWiT broadcasts daily from a dedicated live-streaming video studio in Petaluma, California. Currently Leporte hosts The Tech Guy Show a national radio technology talk show every Saturday and Sunday from 2-5p Eastern on over 200 stations on the Premiere Networks including KFI, Los Angeles and KSFO, San Francisco. He regularly appears as a guest tech expert on TV and radio, including The Bill Handel Show on KFI Los Angeles, and The Ronn Owens Show on KGO, San Francisco. For availability and speaker fees, please contact Leo Laporte’s speaking agent at Chartwell here, or call +1 972 385 1021 for U.S. inquiries or +44 207 293 0864 for international inquiries.